While sipping coffee and surfing the internet this morning, I stumbled upon Stacie Francombe’s (former Editor-in-Chief of Get Married Magazine) new venture…Celebrity Wedding Reporter. I love to stay on top of the latest trends within our industry…and I find inspiration everywhere! 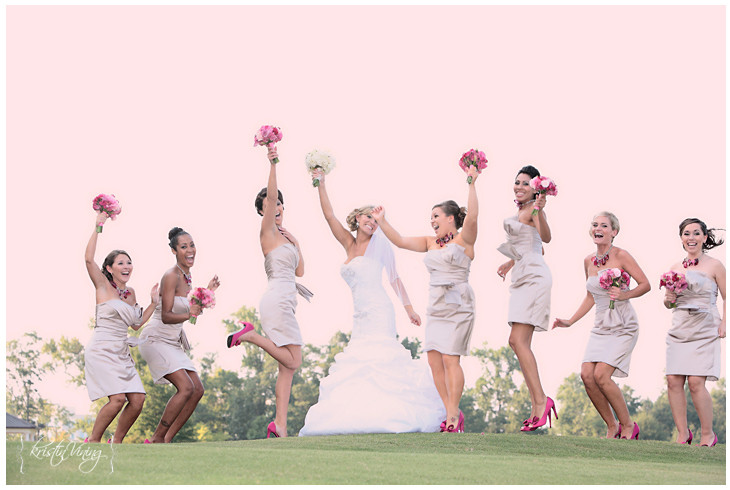 While perusing CWR I quickly stopped on this post. 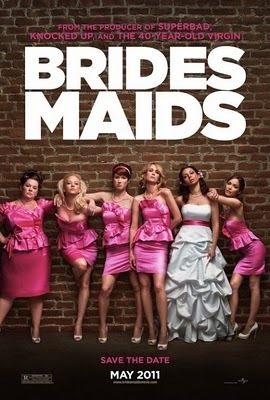 Bridesmaids (THE MOVIE) will be in theaters this May 13th and the trailer has left me in absolute stitches! !